Who on earth goes to markets now a days when you could shop in an air conditioned confine, where you know exactly which aisle would store your favorite Fuji apple, and you could get those extra rebate points on your credit card, and coupons! Bless those coupons in these times. Knowing what a chicken REALLY looks like. Where ALL your senses will perk up. The sight, smell and touch are all roused and it could even be overwhelming. Neighborhood street markets are very honest and real. The butcher could be right next to the vegetable vendor. Brooms could be sold beside the fried noodle stall. There are NO RULES. People yell at those who hold up the crowd and traffic, motorcyclists ride into the middle of the street to pick up their breakfast, and trucks could drop off goods right in front of the fruit vendor (selling your Fuji apple!). But it is also where the spirit of community thrives. You know that the uncle who ran the chicken stall has retired and passed on the reigns to his son, who just had a kid. You know that the price of fish went up because that very morning the monger was unable to get hold of fish stock at the Aberdeen Fish Market, probably due to bad weather. The uncle also told you not to buy dumplings from the corner stall because they have been using bad char-siew (sweetened bbq pork) and someone had a stomachache yesterday because of that! *Note: Street markets are often not for the faint hearted. 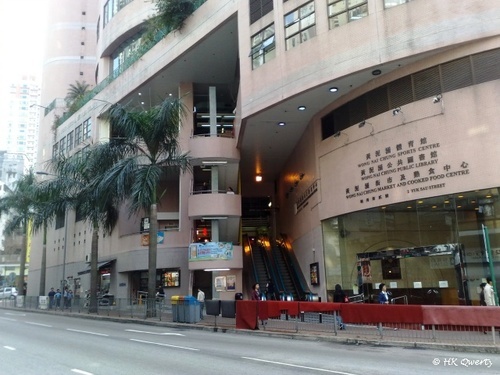 These are the more organized version of the street/wet markets, where raw meat vendors are usually on the ground floor, vegetables and other dry goods on the first floor; food stalls are either at the top floor or in a separate section in the first two floors. 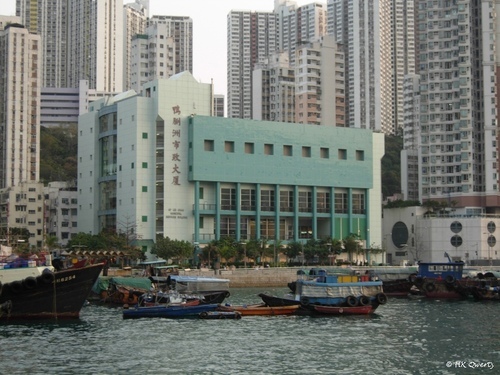 Wet markets are managed by local councils and provide facilities which resemble shopping centers such as toilets, escalators, lifts, cleaning services and air conditioning. They are the transitional set ups between the street markets and the supermarket. 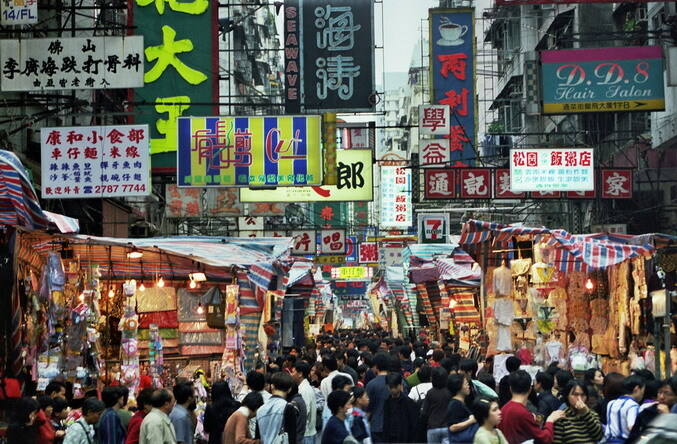 Flea markets and craft markets are also popular these days, where second hand goods, crafts can be found. 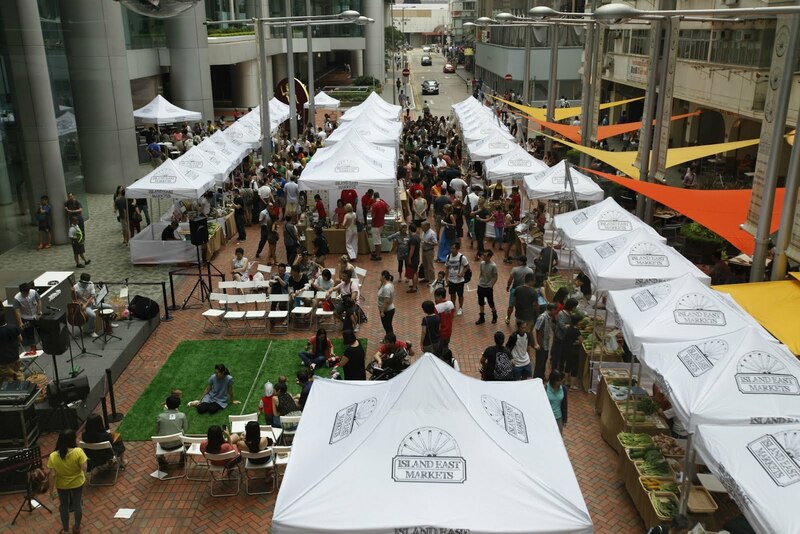 In Hong Kong, these markets are usually organized by a company who lease out stalls. 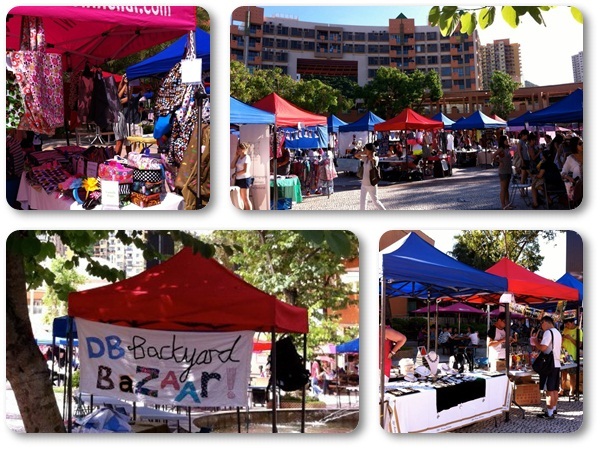 Vendors do not need to be licensed but they pay a fee to set up shop for the day. There are usually really good local food in street markets, or just around the corner! We found plenty of inspiration for CaR during our visits to markets, and we want to keep it alive.